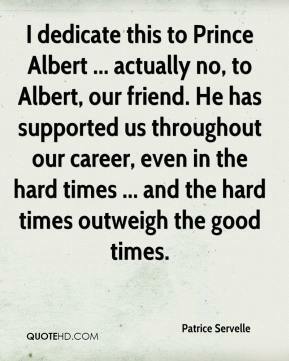 I dedicate this to Prince Albert ... actually no, to Albert, our friend. He has supported us throughout our career, even in the hard times ... and the hard times outweigh the good times. 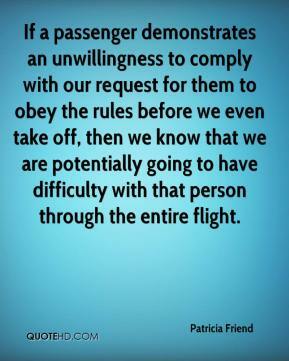 If a passenger demonstrates an unwillingness to comply with our request for them to obey the rules before we even take off, then we know that we are potentially going to have difficulty with that person through the entire flight. 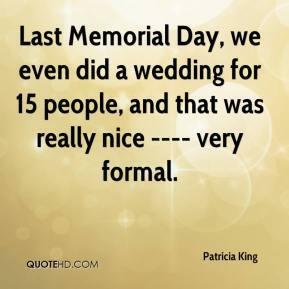 Last Memorial Day, we even did a wedding for 15 people, and that was really nice ---- very formal. There's just a bunch of well-off people who have been very imprudent, even stupid, and they've built their buildings right next to a beach, ... 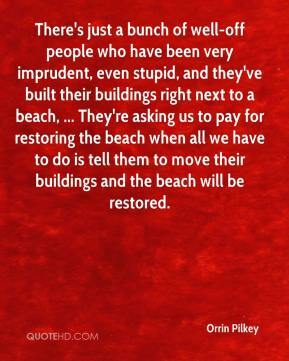 They're asking us to pay for restoring the beach when all we have to do is tell them to move their buildings and the beach will be restored. 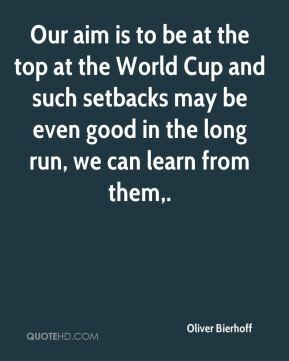 Our aim is to be at the top at the World Cup and such setbacks may be even good in the long run, we can learn from them. 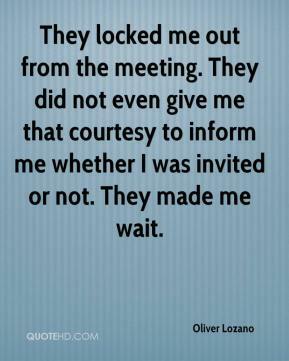 They locked me out from the meeting. They did not even give me that courtesy to inform me whether I was invited or not. They made me wait. It's not just talking the talk. ? It's walking the walk. 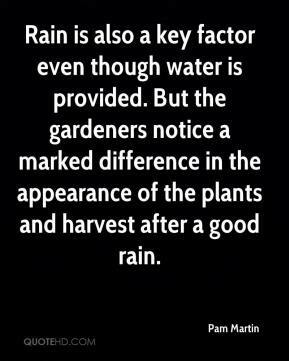 The word of God inspires in ways you can't even imagine. 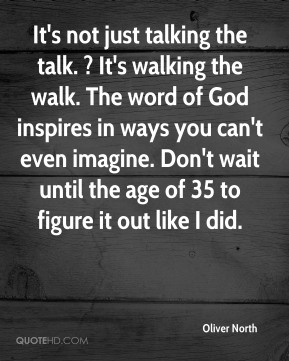 Don't wait until the age of 35 to figure it out like I did. That was breathtaking. I couldn't believe she was born. It made me respect (Cole) even more. She was very strong through it . . . I was going to be there every step of the way. He was just totally unresponsive. I think he was pretty much gone before the rescue squad even got there. I think they did everything they could have done. 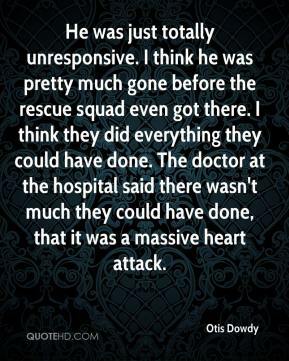 The doctor at the hospital said there wasn't much they could have done, that it was a massive heart attack. It was obvious there was nothing to be done. 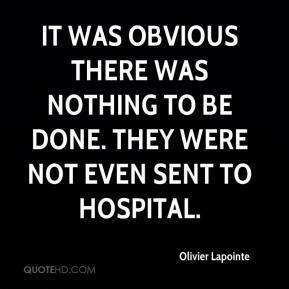 They were not even sent to hospital. 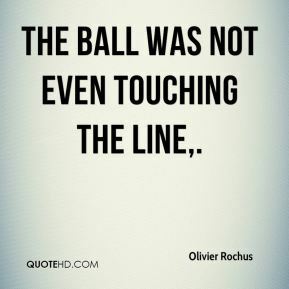 The ball was not even touching the line. Patients refuse to be transferred to hospital all the time - even if they are badly injured. And there is nothing we can do about that. 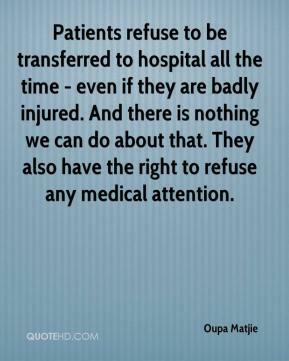 They also have the right to refuse any medical attention. I didn't even breathe on the final lap. That's how close it was. 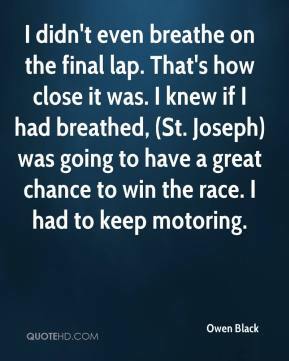 I knew if I had breathed, (St. Joseph) was going to have a great chance to win the race. I had to keep motoring.